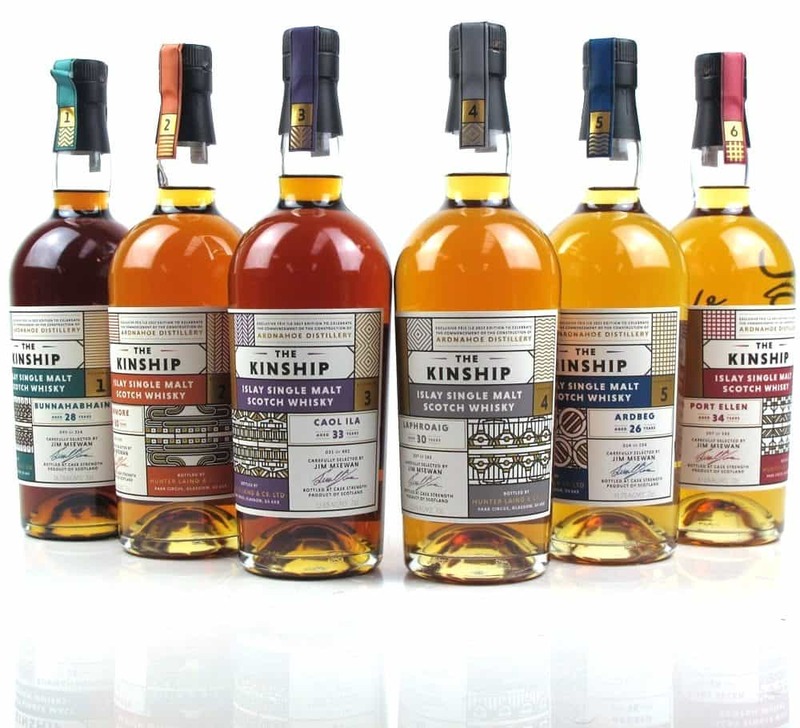 Whilst we’re waiting on the new Port Ellen distillery, we’ll keep on enjoying whiskies such as these. 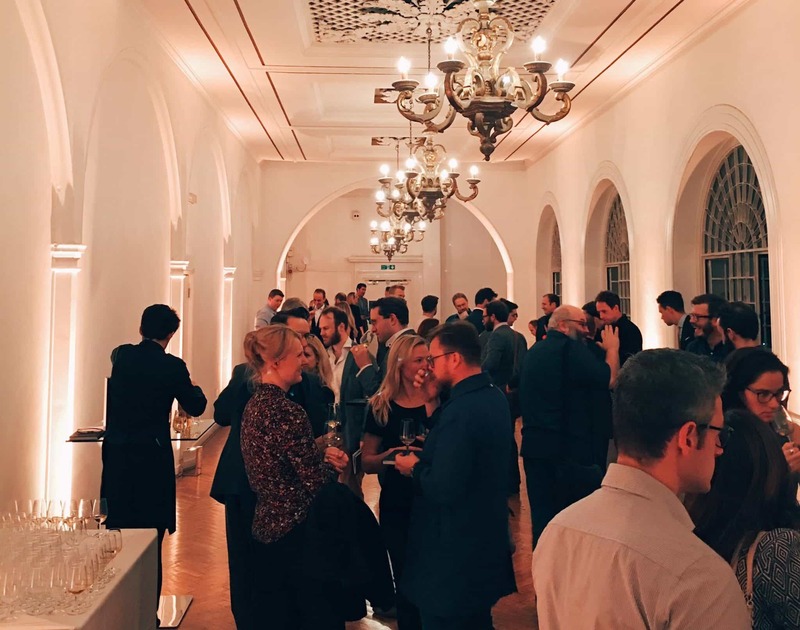 On the eve of the Whiskybase Gathering 2017 edition, we sat down with 4 closed distilleries and a room of new friends. With each passing day my appreciation of old blends grows. 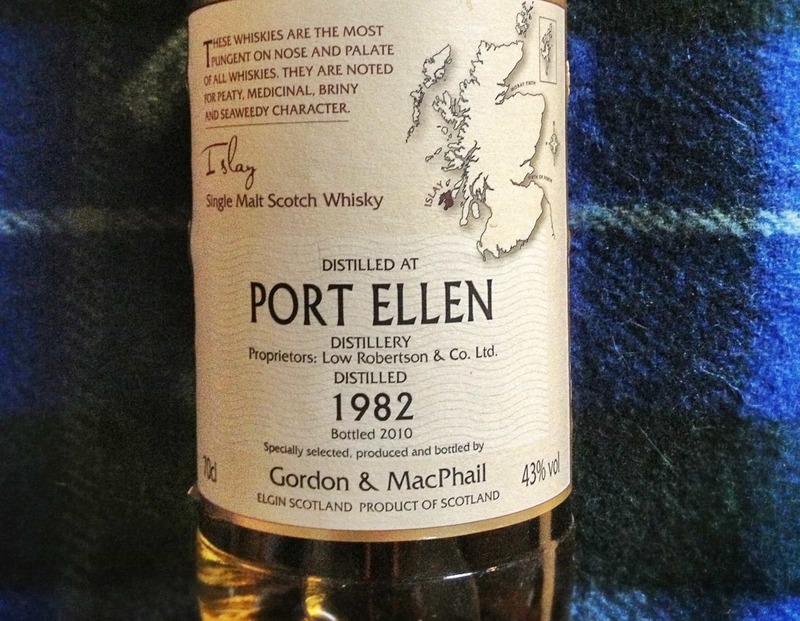 Whether it’s the distance between what’s served up today as whisky and a bygone era,..
A Port Ellen amongst friends. We sit down with a fine selection of old whiskies at the Dornoch Castle Whisky Bar. 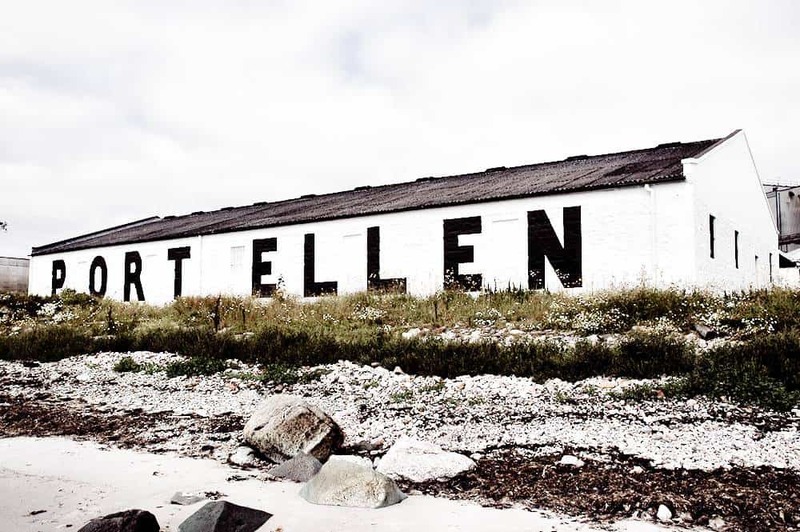 Port Ellen – legendary distillery, founded in 1825, mothballed since 1983, and whose whisky is highly sought by collectors. We’ve been told for years that..